Everyone has baking soda on hand to help cookies rise and keep the pantry smelling fresh. But this simple compound also has dozens of other applications for health, cleaning, gardening, and more. 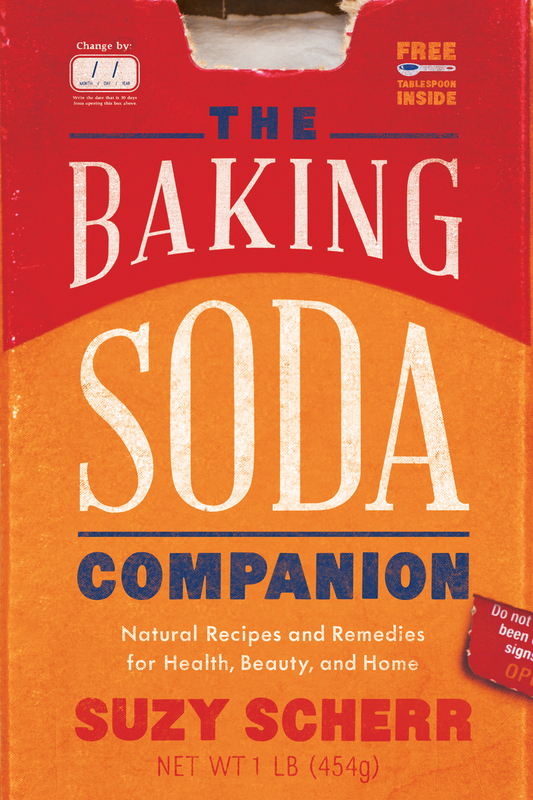 In The Baking Soda Companion , Suzy Scherr explains just how useful this all-natural pantry staple can be. Make extra-fluffy scrambled eggs, clean the coffee pot, soothe bug bites, mix up toothpaste and shampoo, remove stubborn grass stains, repel garden pests, and more. This is a straightforward, informative guide for anyone who wants to incorporate simple, affordable, and natural solutions into their day-to-day routine.